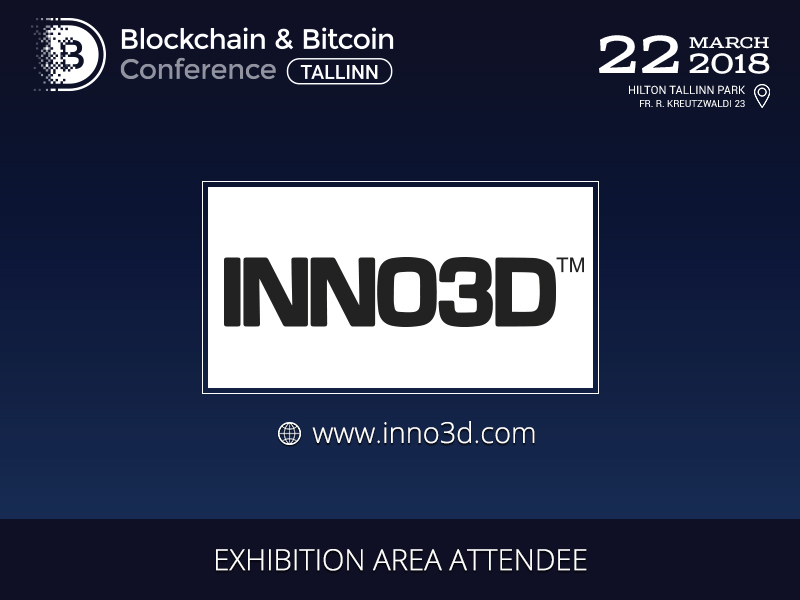 INNO3D, a brand which provides solutions for cryptocurrency mining, will participate in the exhibition area during the Blockchain & Bitcoin Conference Tallinn on March 22. INNO3D is a graphics card brand of the InnoVISION company, which develops multimedia PC hardware products. INNO3D is a leader in developing machines and mechanisms for cryptocurrency mining. 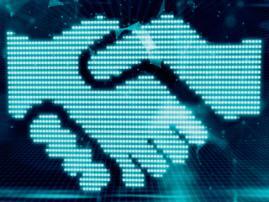 With the main goal to open the doors to virtual reality, INNO3D gives the most effective solutions for the cryptocurrency sphere. 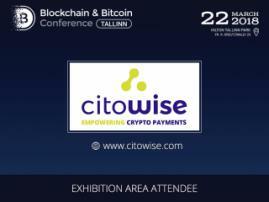 Blockchain & Bitcoin Conference Tallinn is a second international blockchain conference in Estonia organized by Smile-Expo. Best speakers will gather to discuss creation of innovative IT products, Blockchain implementation in government institutions, and many other topics concerning cryptocurrency technologies. Apart from the big exhibition area, the conference will also include a pitch session, and a discussion board. The number of tickets for the conference is limited. Make sure to buy a ticket €80 cheaper now. 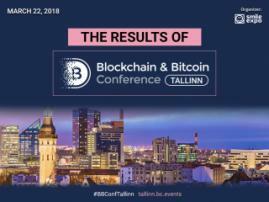 Learn more about the conference program and register to the event at Blockchain & Bitcoin Conference Tallinn website.